Since winning the 2006 Green Gown Award for the innovative National Science Learning Centre designed for the University of York the practice has developed a strong reputation for delivering sustainable buildings. With our projects we aim to demonstrate that creative, intelligent design of buildings can vastly reduce the energy and cost needed to run them. Our emphasis is on creating low energy buildings that focus on the occupant. Our ethos is embedded in the earliest stages of the design; where the greatest impacts can be made at minimum cost. 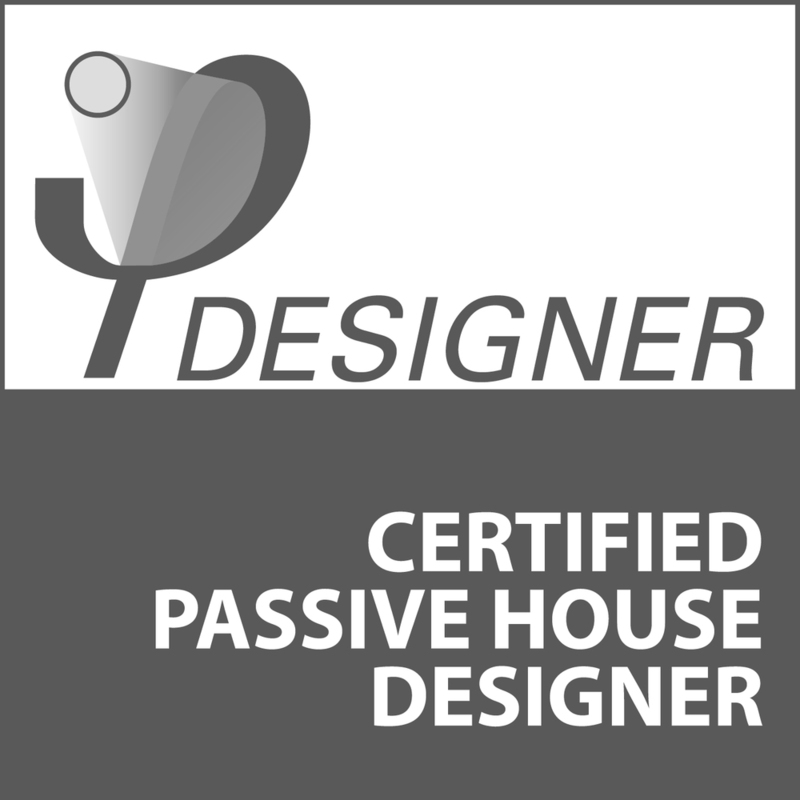 We have knowledge and experience in all aspects of sustainable design, including BREEAM, and Passivhaus.